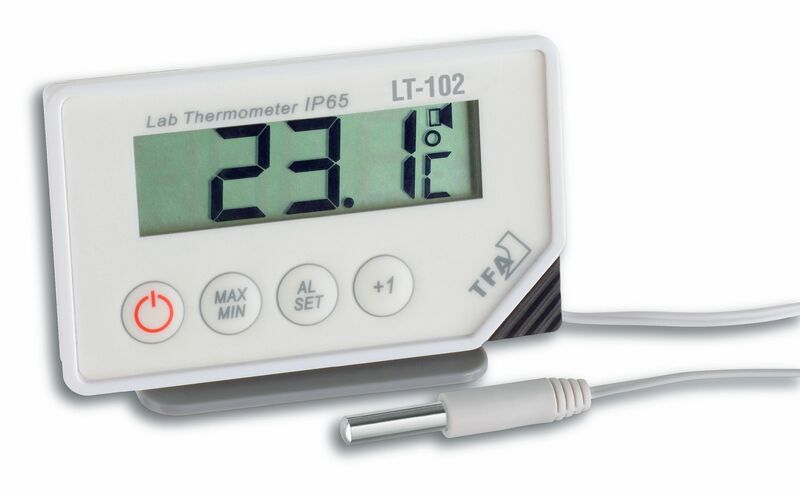 This digital thermometer with waterproof cable sensor probe from TFA is ideal for professional temperature monitoring of refrigerators, freezers or liquids. 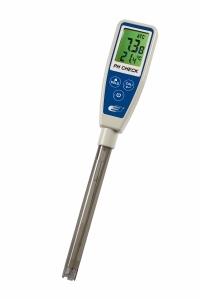 It measures quickly and with high precision and it can be used universally. 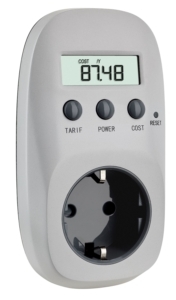 The immersion sensor is connected to a cable about 300 cm long. 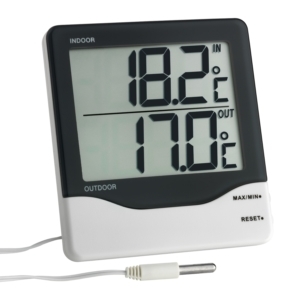 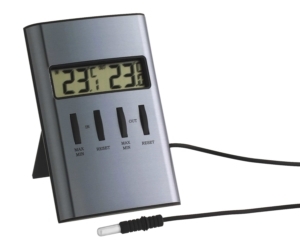 In addition to the current temperature, the max and min values are displayed and the device has a data hold function. 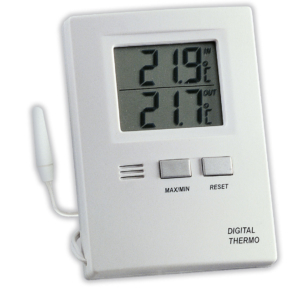 When values go over or under the chosen adjustable range, you are alerted by visual and audible alarms.